Gift Vouchers for readings with Anita are available at all times and available for phone or face to face readings. Please click on the buy it now to purchase a gift voucher. Vouchers can be posted out or if you are local you can collect in person. 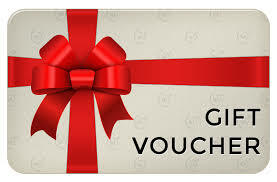 Please note gift vouchers are only available for readings Monday to Friday. 3. Call 01622 686469 at the agreed time for the reading .